CEDAR RAPIDS — One of the original vendors at NewBo City Market plans to move to Czech Village in June. Then called Bark & Bloom, the plant boutique opened when the market launched at 1100 Third St. SE in 2012. Now known as Moss, with a second site at 112 E. Washington St., in Iowa City, owners Anne Armitage and her husband, Alan Peterka, plan a June opening for their shop in Czech Village at 74 16th Ave. SW. Learn about the plants at Moss. The Cedar Rapids Historic Preservation Commission approved a façade modification at its meeting Thursday for the new location, the former PJ’s Czech Shop, in a historic Czech Village building. CEDAR RAPIDS — Anne Armitage and Alan Peterka are putting down roots in a historic building in Czech Village — the new location for their houseplant store, Moss. 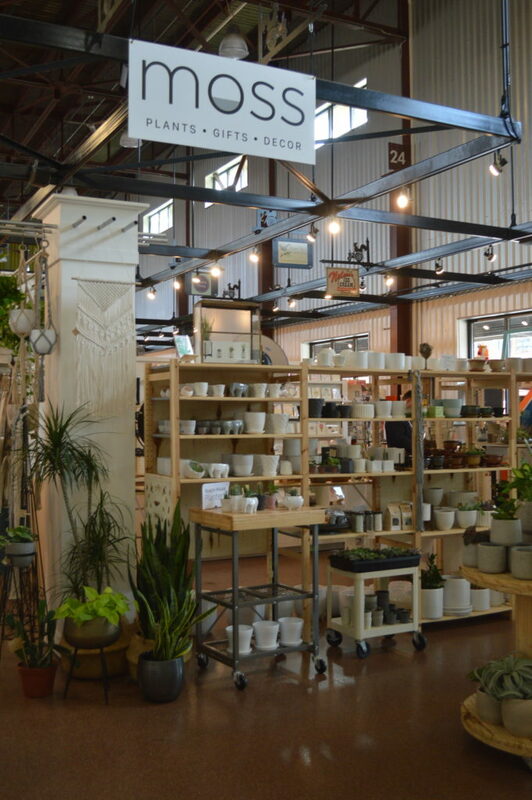 Their boutique, Moss, features houseplants, succulents, cacti and airplants, plus a curated selection of plant decor for the modern home and office, as well as gift items. Before opening a permanent storefront, Armitage and Peterka started their plant business selling starts and cuttings at various farmers markets and one-off plant sales around the region. They opened their first storefront in the NewBo City Market in 2012, and their 200 square-foot boutique has been a staple business in the market since the beginning. In fall 2016, the couple opened another plant boutique on East Washington Street in Iowa City. And now they have purchased a historic building in Czech Village, which will allow them to once again expand Moss’s operations and offerings. 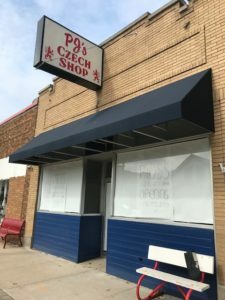 The new storefront will be located at 74 16th Ave. SW in historic Czech Village. This property, built in 1913, was originally the Crofter & Pavlis furniture and hardware store. The building has housed many small businesses over the last 100 years, including the hardware store, several meat markets, Czech Feather & Down (now located in Mt. Vernon, IA), and an antique store. Armitage and Peterka have grand plans to renovate the space, including new flooring and a redesigned storefront. 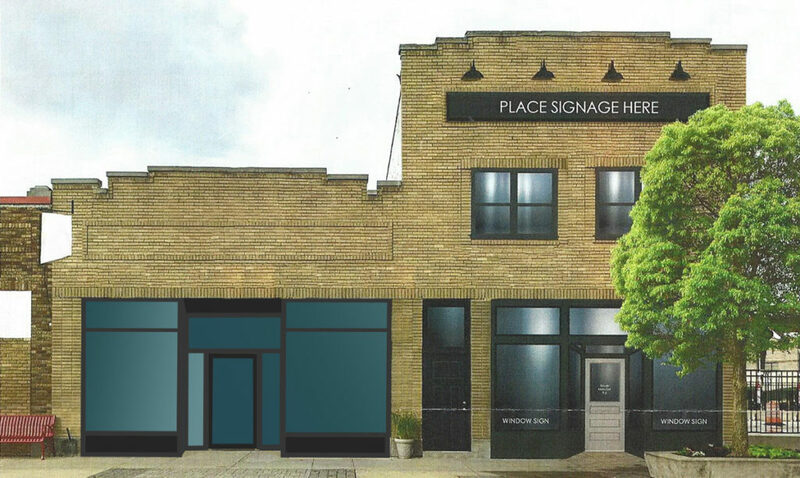 This month, the Historic Preservation Commission of Cedar Rapids approved their proposed storefront redesign, which means the couple are approved to obtain a building permit and begin construction immediately. The new and expanded 1755 sq. foot space will feature a large selection of houseplants, succulents and airplants, stylish planters and plant decor, a living plant wall, artisan stationery and gifts, and a Saturday planting bar experience. Moss is set to open in its new location in June. About: Moss features houseplants, plant decor, and gift items. 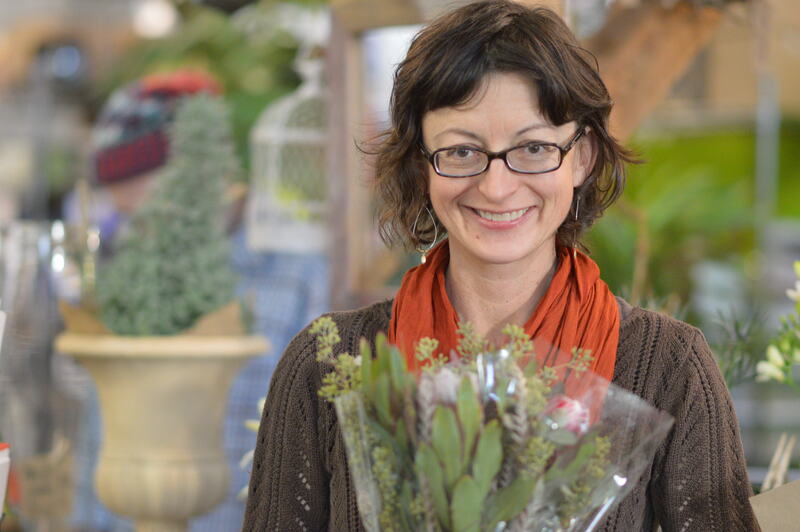 Anne Armitage and Alan Peterka opened Moss in NewBo City Market in 2012. They expanded to East Washington Street in Iowa City in 2016. The newest Moss storefront will open at 74 16th Ave. SW in historic Czech Village in June 2019.